When you are visiting our website, Tim Tech Consults shall only collect, if you accept, cookies and data analytics, which are helpful for us to provide you with the content in your language, according to your interests and visiting region, as well as to review the performance of our marketing campaigns. When you download or request certain material from Tim Tech’s website, we will ask you to provide specific data, which will be securely stored and processed. In order to complete your request to download our information or to contact us, Tim Tech may ask you to provide the following information (and not limited to): full name, company email, phone number(s), company (employer), job title / job position, employer’s address, company site page, number of employees, country, city, zip code, list of services and solutions of your interest and social media account names (“Personal Information”). 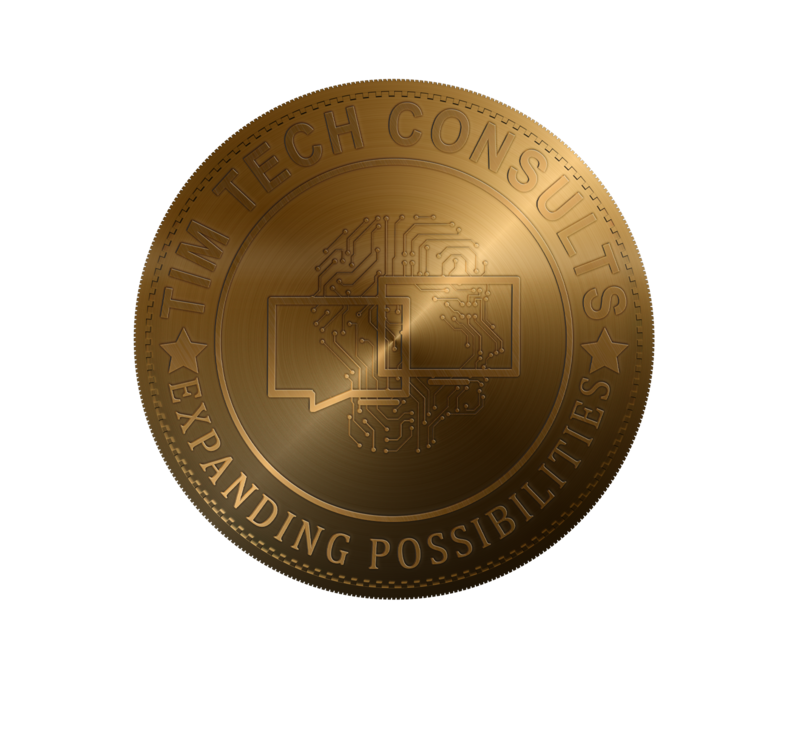 Tim Tech uses, if you accepted, cookies of your non-personal information to measure the number of visits on our sites, average amount of time spent, pages viewed and similar information, and to improve the material as well as to ensure its safety and security. Tim Tech does not sell, rent, assign, transfer or otherwise provide your Personal Information to third parties without your prior written express consent, except where it (i) is generally known to the public at the time of disclosure or becomes generally known through no wrongful act on the part of Tim Tech; (ii) is in Tim Tech’s possession at the time of the disclosure otherwise resulting in Tim Tech’s breach of any legal obligation; (iii) becomes known to Tim Tech through disclosure by sources other than the disclosing party, with the legal right to disclose such Personal Information; (iv) is required to be disclosed by Tim Tech to comply with the applicable laws or governmental regulations. If you’re a current client, Tim Tech will keep and protect your Personal Information as provided in the corresponding agreement. The confidentiality duties established in the contract shall remain enforceable during the term of the business relationships of the parties and after the date that they cease to be engaged in any business relationship as stated in the governing agreement. Tim Tech may share your personal data with its affiliates and subsidiaries as well as transfer it to other countries in the world where Tim Tech has data centers or otherwise does business. Tim Tech may rely on third-party suppliers and partners to execute the purposes indicated above; therefore, when Tim Tech does rely on such third parties, Tim Tech will ensure that they provide an adequate level of protection to the Personal Information they may process on our behalf. Furthermore, when such third parties are located outside of the European Union,Tim Tech will ensure that they enter into the European Model Clauses as adopted by the European Commission in addition to complying with Tim Tech’s existing confidentiality agreements. Personal information, that you may provide, will be secured in accordance with the industry and technology standards. Notwithstanding the aforementioned, the internet is not a 100% secure environment. Therefore, Tim Tech cannot ensure that internet transmissions are completely private or secure and you understand that any message or information you send to Tim Tech may be read or intercepted by others, even if information is encrypted. Updating your email preferences by clicking on the email preferences link located at the bottom of each email that we send you, and then select which emails you would like to receive from Tim Tech. Sending us a letter and/or notice to the following address: P.O. box 2766 Kampala,Namugongo Road, Home and office complex building, 2nd floor room B1. By providing your information you agree to the terms and conditions set forth herein; therefore, if you wish that Tim Tech does not collect your personal information, please refrain from providing it.